Just contact me! You can place your order without any Hesitation. 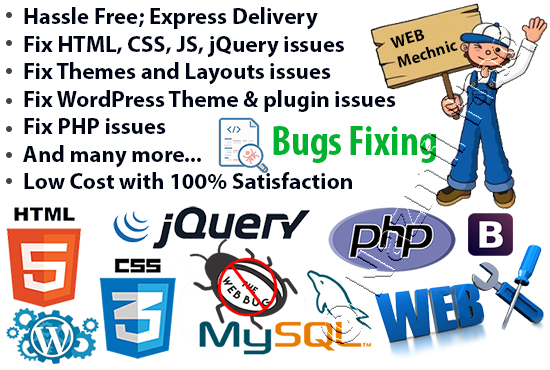 fix html, css, js, jquery, php, wordpress issues is ranked 5 out of 5. Based on 1 user reviews.